The NEW Equilibrium Massage Pad is designed to offer effective, affordable and easy to use massage therapy for all horses and ponies. Clinically proven to improve back flexibility and promote relaxation. Ergonomically shaped to follow the contours of the horse’s back, providing coverage from withers to quarters. 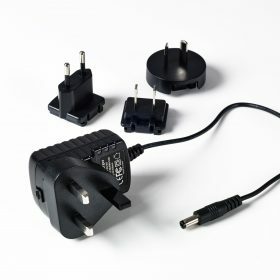 New high performance battery & universal charger. Comes with a modern & practical sports holdall. 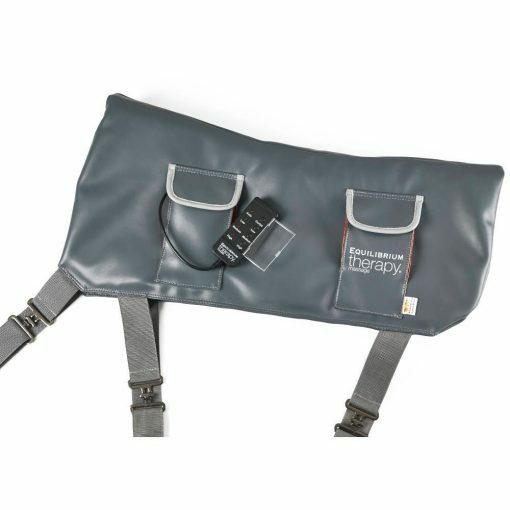 Two cross-over belly straps with easy to use, durable metal fastenings. 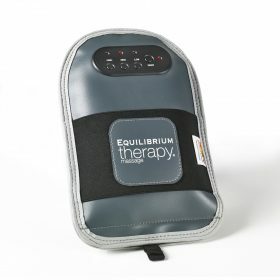 The EQUILIBRIUM Therapy® Massage Pad has three different, easily adjustable programs that allow you to choose the intensity of the massage from low, medium or high. Within each program three different types of massage are used: pulsing, vibration and stroking, to ensure that the muscles are worked in different ways within every session for maximum benefit. Each massage session lasts for 30 minutes and the lightweight rechargeable battery lasts for at least 10 sessions allowing it to be used on on all sizes of horse, before or after work or during rehabilitation from injury. The EQUILIBRIUM Therapy® Massage Pad was thoroughly tested in clinical trials by Myerscough College, UK using a group of high performance horses. The results demonstrate that the massage pad improves back flexibility and promotes relaxation. 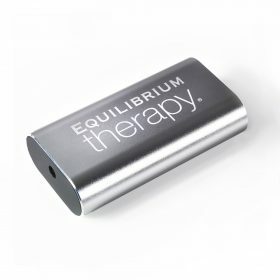 Tip: Combined use of the Equilibrium Therapy Magnetic Back Pad overnight and the Massage Pad once a day can help to maintain a healthy back.